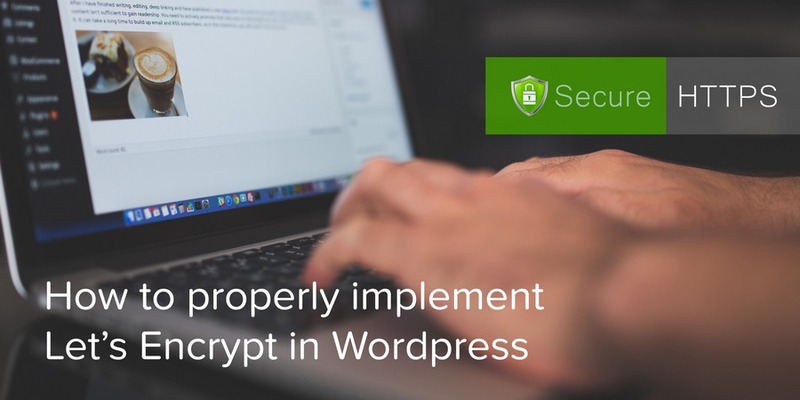 As with everything that is connected to the Internet, security is an important issue also in the WordPress sphere. In fact, the CMS has its own dedicated security team just for that reason and it’s also why..
It’s relatively easy to enable SSL (HTTPS) on a WordPress website. Once you’ve purchased or enabled your SSL certificate on your web server, in theory all you need to do is update the home and site URL (in.. 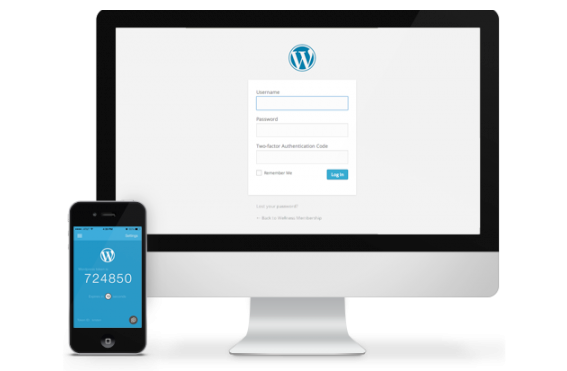 The latest update for the iThemes Security Pro plugin includes several updates for WordPress two-factor authentication. 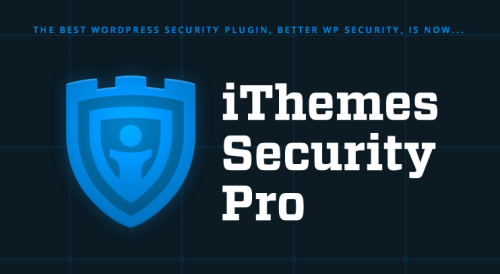 To take advantage of these updates, you’ll need to be running iThemes Security Pro..
You work hard to make your site awesome. And with all that work you put in, the last thing you want to do is lose your site to some malicious hacker. 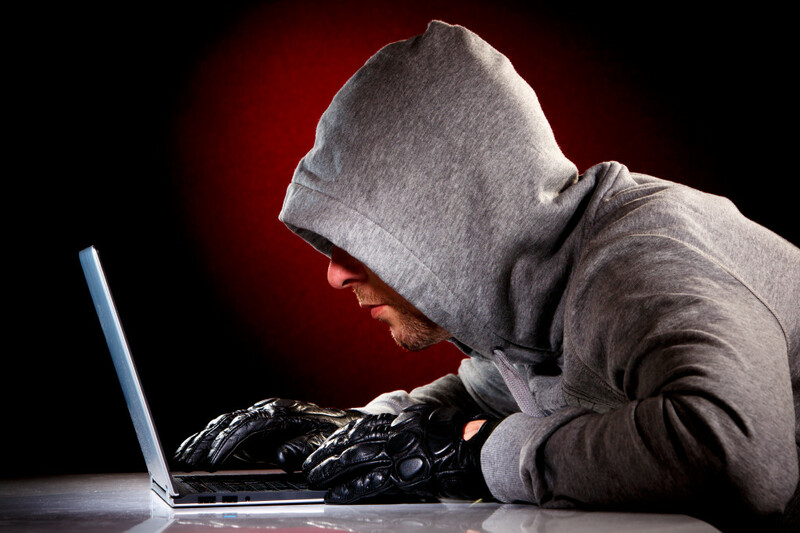 When it comes to hackers and WordPress, plugin.. 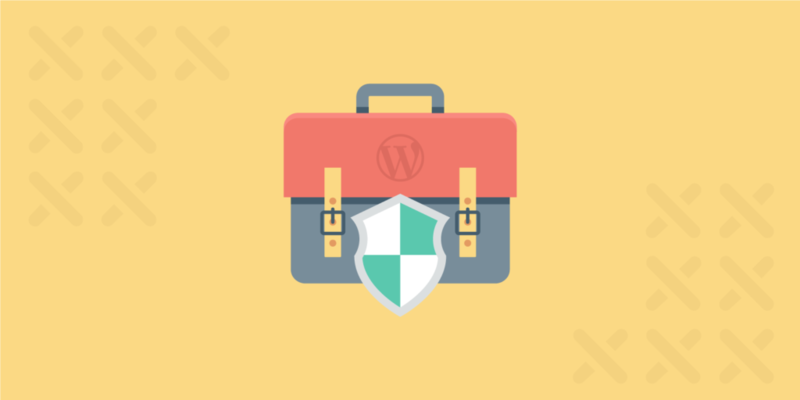 When it comes to WordPress, there are a lot of things you can do to lock down your site to prevent hackers and vulnerabilities from affecting your business or blog. The last thing you want to happen is to..
How to Keep an Audit of Your WordPress Security Logs? Every now and then, WordPress websites break. They also get hacked, defaced and infected. 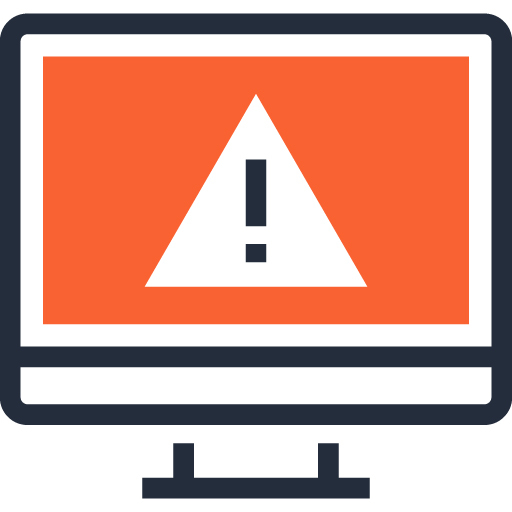 There are numerous WordPress-driven sites that become a target of malicious activities. The tracking of security logs..
Getting your WordPress site hacked is unarguably one of the worst thing that can happen to a website owner. It’s super stressful and impacts your business, reputation, search rankings, traffic, and much..
WordPress hacks are a real threat for website owners. 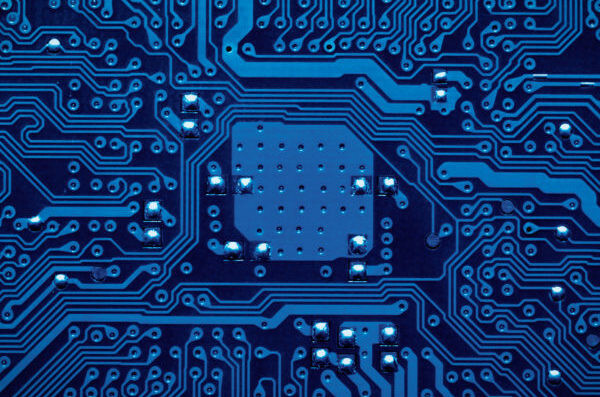 One minute your site is humming along, bringing in traffic and, hopefully, revenue. And then, next thing you know, you discover your WordPress site has..
WordPress security is an important element of owning a WordPress site and something you need to consider when creating a new WordPress site. 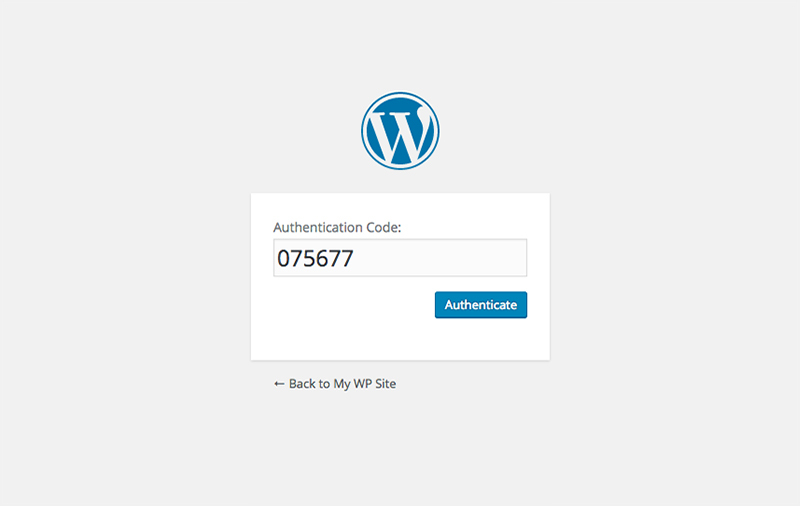 In this post, we cover a few methods for securing WordPress from..
One of the best ways to secure your WordPress website is by adding an SSL certificate to your domain. 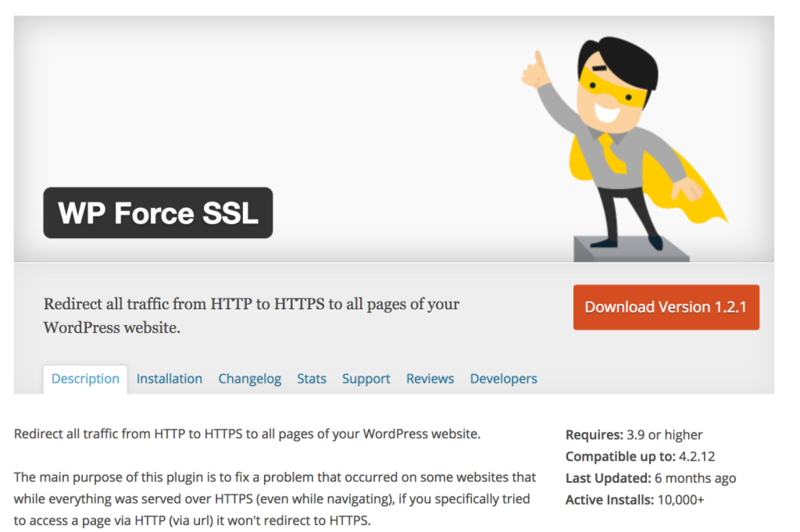 Installing an SSL certificate on your site’s domain was not only difficult but could also end up breaking..
Having your WordPress site hacked is one of the biggest nightmares for any website owner. From one moment to the next, your site is shut down. Traffic plummets and all the energy, effort, time, and money you.. 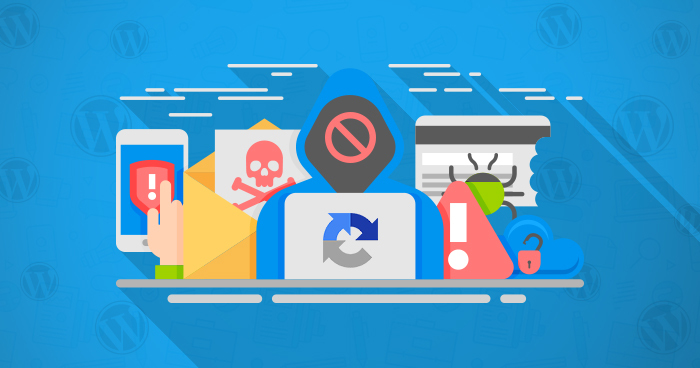 Securing your website requires several steps, as attackers and malicious users can find their way to your WordPress through a variety of methods. 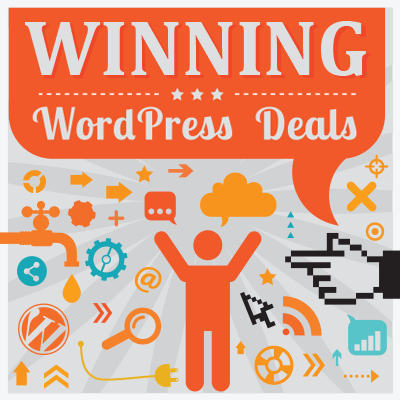 For example, keeping your WordPress installation, as well as..